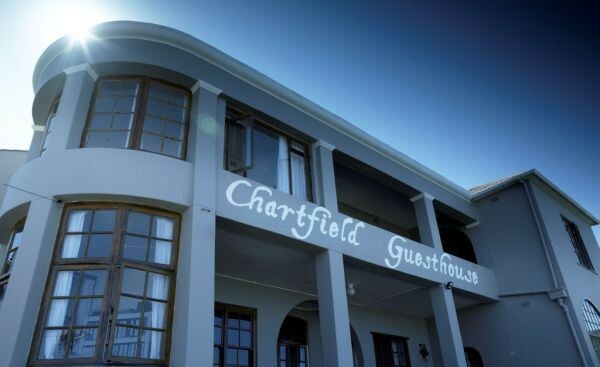 Chartfield is a 4 star graded guesthouse, which evokes the spirit of a time when everything was done with a little more style and with a lot more attention to detail. 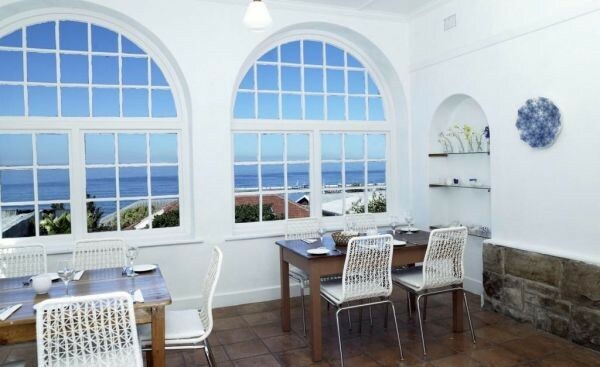 It's a haven created to whisk you away from the cares of the world the moment you step inside this grand old house, which has been standing for over 120 years overlooking the picturesque Kalk Bay harbour. Now lovingly restored, Chartfield Guesthouse is nestled in this quaint seaside village where the pace and charm is reminiscent of a bygone era while every modern convenience is provided for. 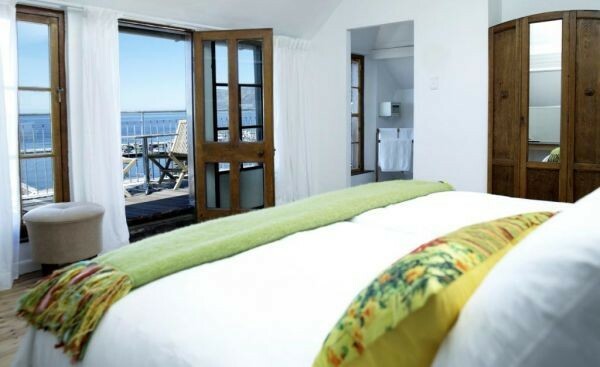 Almost all of our rooms offer unrivalled views over the sea and Kalk Bay harbour. Large and private, allow the cool ocean breeze to whisper through your open windows bringing with it the faint sounds and maritime scents of the village below. Decorated in an understated, comfortable and uncluttered style, con- temporary sea house luxury awaits you, far from the cares of the world. 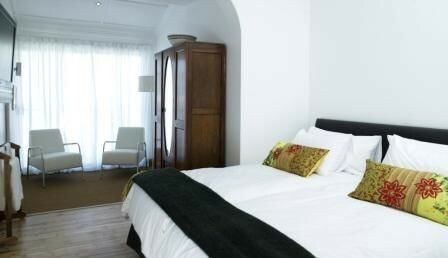 All our rooms are with en-suite bathroom and furnished with king size beds and flat screen TV with 8 DSTV channels. To really wind down to the pace of our seaside village, why not relax and be pampered at our Wellness Centre/Spa. Treatments are designed to cater to your every whim and are available throughout the day, leaving you fresh and revitalised for the duration of your stay. 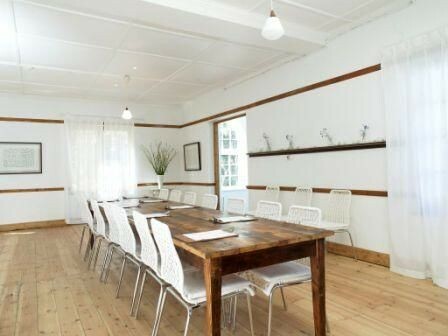 Should you need to combine business with pleasure conference facilities are available with every modern convenience. 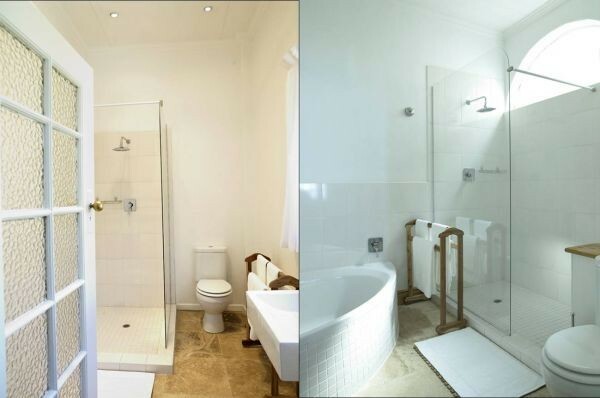 Enquire about rates for booking out all the rooms to accommodate your guests for a work retreat that won't make you feel like you've been working. We offer conferences facilities for 2 - 26 attendants. 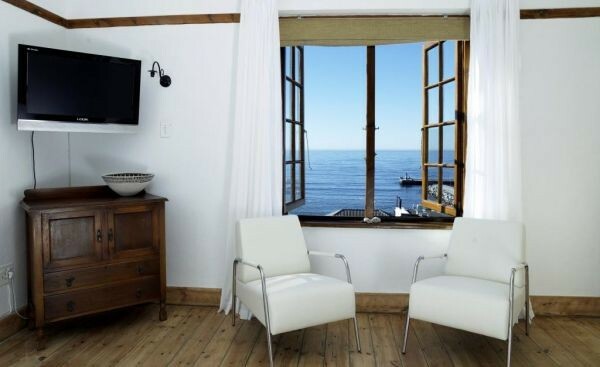 Kalk Bay is easy to get to whether by car or with public transport. From the airport follow the N2 towards Cape Town and when you see an exit for the M3 direction Muizenberg, take it. Follow the M3 into the M4 and from Muizenberg follow the coast road south past James to Kalk Bay: Or if you prefer follow the scenic Boyes Drive from just before Muizenberg to Kalk Bay - This is an excellent location to whale spot from as well. 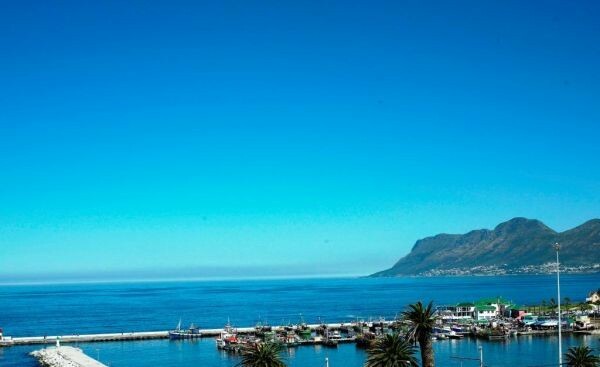 Kalk Bay is a bastion to the Cape's sea-faring past. First visited by Simon Van Der Stel in the 17th Century one can't help but feel you've traveled back in time, worlds away from the high-rise hustle of Cape Town. Named after the chalky lime stone deposits found in the area by the Dutch in 1806 Kalk Baai (Chalk Bay) soon became a busy little fishing village. A railway line in 1883 brought with it more fishermen and tourists in their scores. In 1895 a municipality was founded and non-fishing families were encouraged to settle in the area. This developed into a tight knit bustling seaside village and much of everything that makes it special remains today. 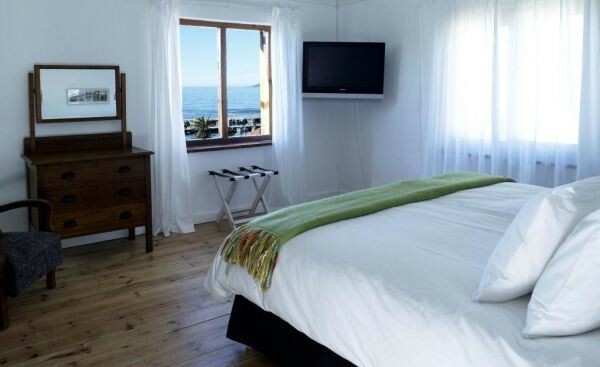 Everything in Kalk Bay is within safe walking distance and it's a great way to really soak up the charm of the village. Restaurants are speckled all along the main road along the shore catering for every taste should you wish to try something different away from Chartfield Guesthouse's cuisine. From festive pubs to tranquil eateries, everything is on your doorstep. There are monuments at- testing to the history of Kalk Bay, a variety of quaint home-owned stores far removed from the impersonal malls of the city and Kalk Bay Books is one of the finest bookshops you'll find anywhere in the country should you fancy something to read while on holiday. Down the road is the Historic Naval Base in Simon's Town resplendent with old pubs and seaside dining. Within 30 minutes you are already at the Cape of Good Hope. or at the Cape Town City Centre or at the Airport.